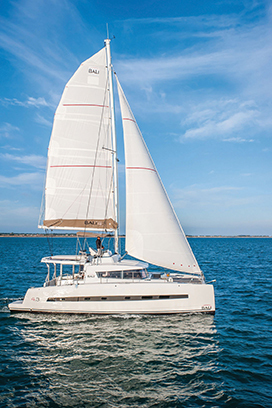 You are one of the leading brokers in the multihull world, what got you to this point in your careers? 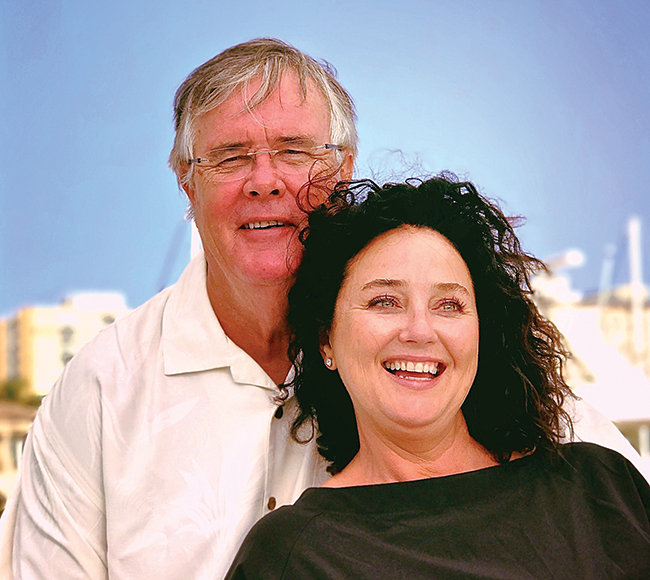 Being successful catamaran broker-consultants is not just a business for us it’s the lifestyle we chose as liveaboard cruisers that has put us on the road to success. 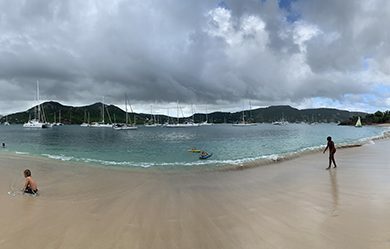 We have lived aboard for the past 25+ years and during that time we have been involved in building boats, chartering a fleet of boats, running a sailing school, consulting with manufacturers and we’ve sailed 60,000+ miles on our own boats, a monohull for the first 15 years and several catamarans after that. 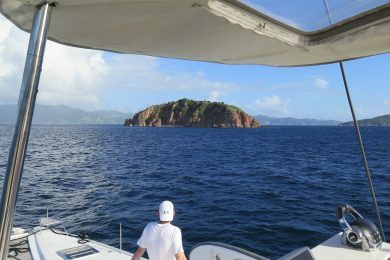 We have literally tried and tested every aspect of the industry and can therefore advise our clients on all the good, bad and ugly parts of yacht ownership. 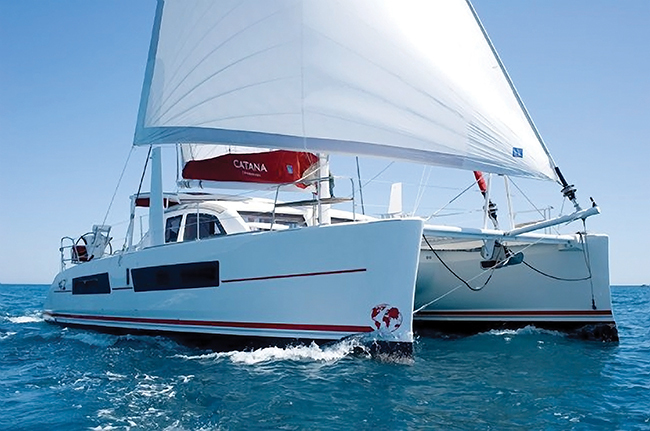 We have been involved in catamarans from very early on. 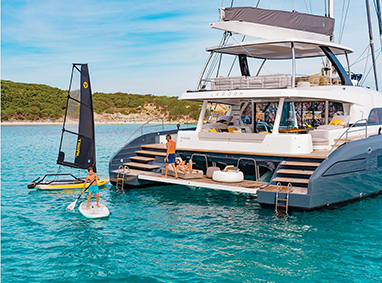 We knew that multihulls would become the yacht of the future for many, so we set out to get to know everything we could about them. We also specialize in helping our clients set up their boats in a business environment, a very popular program with many of our bigger boat buyers like our Lagoon Seventy7 buyers. The yacht owner is able to generate substantial tax advantages, together with charter revenues, to offset the cost of ownership. We have also chartered our own boat as a business, so we are uniquely situated in the market to advise our clients on every aspect of yacht ownership. 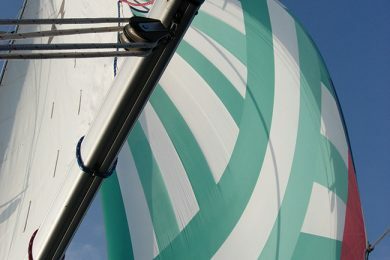 We initially started our website www.catamaranguru.com as purely an unbiased informational resource for catamaran buyers and sailors. 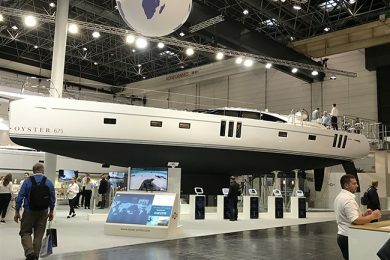 Popularity of the site has grown exponentially in the last few years because there is such a big thirst for knowledge about catamarans and about how to offset the cost of yacht ownership. 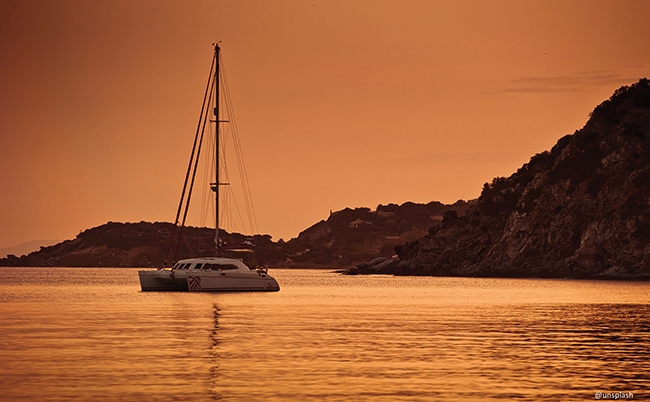 Working with Dream Yacht Charter, you sell a lot of boats into Dream’s charter fleets. What have proven to be the most popular designs for this purpose? Since we are able to sell most brands of catamarans into the DY charter fleet, we don’t have to push any specific brand on our clients. That really sets our clients at ease. Even though we advise them and give them all the pros and cons of their boat selections, we leave the choice up to our clients entirely. 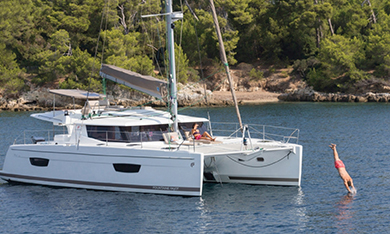 Having said that, Lagoon is our number one selling brand, Fountaine Pajot is a very close second and the Bali range from Catana has gained popularity of late. 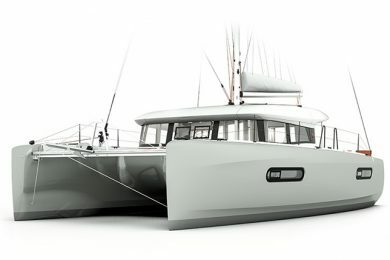 We are also super excited about the new Dufour 48 catamaran that will debut sometime next year! 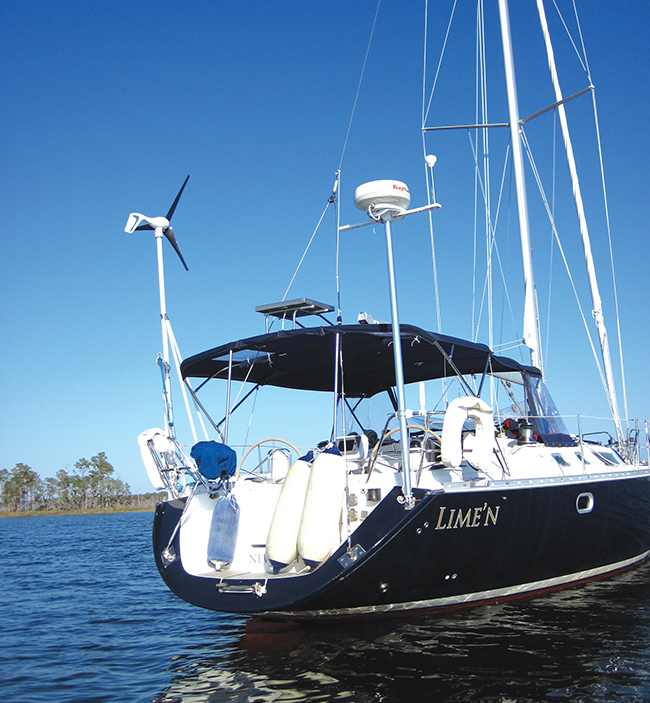 We usually try to stay with the better-known production catamaran brands. They are known quantities, the boats hold up well in charter and are popular with the charter market in general. However, we sold an Xquisite X5 last year into a private business program. 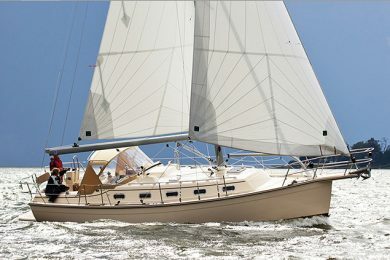 They build phenomenal boats and have fantastic after sales service. The fly-bridge versions of these models are undoubtedly the most popular choice for boats in charter but the semi-flybridge like the Lagoon 450 Sportop or FP Saona 47 is often more popular with liveaboard cruisers. 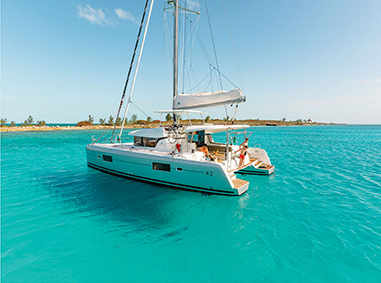 We have also found that the catamarans in the 40-45 foot range used to be very popular but with modern technology, couples are able to sail bigger boats by themselves and the sizes for couples are now up to 50 feet or bigger. What are the advantages of owning a boat in a charter fleet like Dream’s fleet? We choose most often to work with Dream Yacht because they, unlike most charter companies, are very flexible, which is great for our clients. Dream Yacht is now the largest charter company in the world with 900 boats in 44 locations around the world. 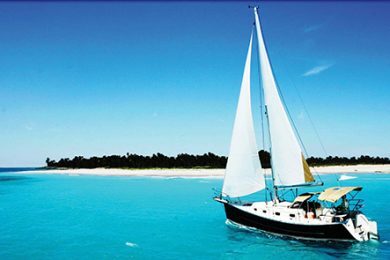 If a boat owner wants the advantage of being able to sail on different makes and models of boats, in different locations in the world, this company offers it all. 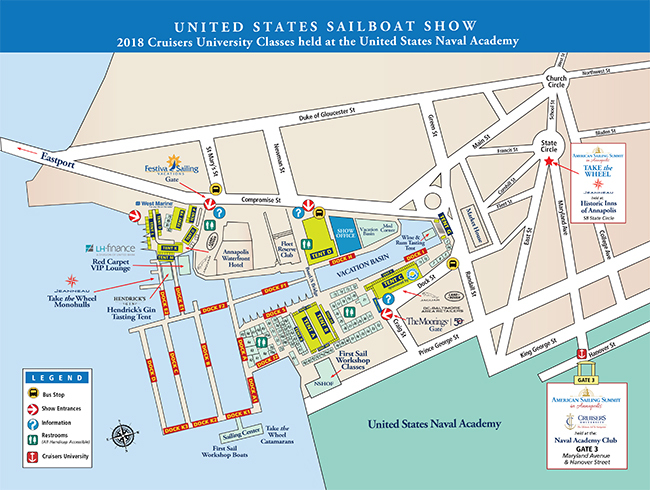 The company is also very flexible with the types and layouts of boats they allow in the fleet and the types of programs they offer. DY also has a very robust booking system, so the owners in their performance and business programs are usually confident that they will get the numbers projected for them in their business plans over a five year program. For these types of programs, revenue projections are very important and DY is unbeatable in that respect. Our clients who choose to operate their own boats as the crew in partnership with DY, are getting phenomenal bookings and is a very popular option specifically for millennials. 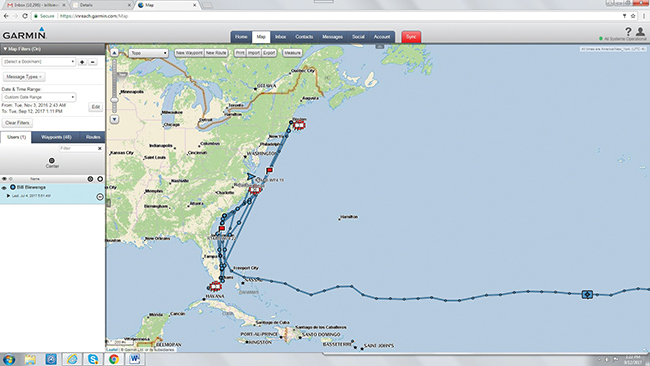 Is there a downside to owning a boat in a charter fleet that you discuss with clients? Yes, there is the wear and tear and damage factor but the industry is now quite mature and many charterers are repeat clients. This results in higher competency levels of the charter guest in general and less damage occurs than it did 20 years ago. The charter guest also gets vetted as much as is possible and the charter companies generally keep a substantial security deposit in order to pay for damages. The most important thing for the buyer to understand is that while there is wear and tear on the vessel, they will be able to offset a substantial portion of the cost of ownership. They are also buying into a lifestyle. 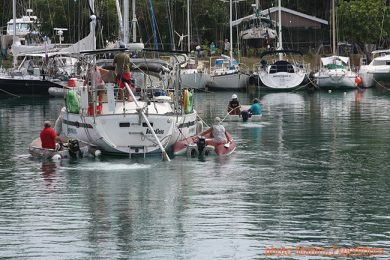 Like any other “hobby”, that lifestyle costs money and the boat has to be operated in order to produce the revenues and for the program to work well. 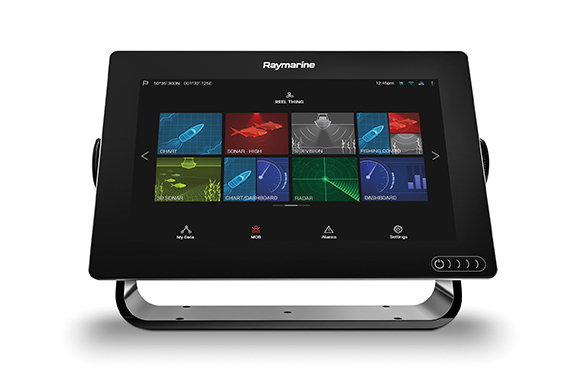 What are the basics of a contract to have a boat in a Dream fleet? The Guaranteed Income program is by far the most popular and many companies offer a similar deal. 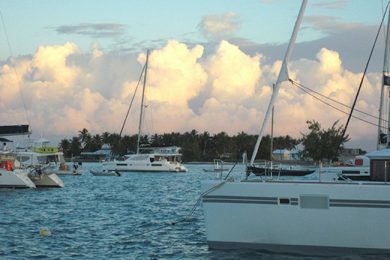 The owner receives a guaranteed income with an annual payment of 9 percent of the delivered price of the boat. The guarantee payment covers the mortgage payment for the owner. All other costs such as insurance, dockage, maintenance etc. are paid by DYC. This is a cash neutral proposition for the owner with the emphasis on owner exchange use globally (up to 12 weeks per year) and is a fairly hassle free option. The Performance program is a revenue sharing program where the owner operates the boat as a small business and is actively involved in the operations. In this program, where there is shared risk, the return is a bit higher for the owner than the Guaranteed income program with zero risk. In this program the owner does not get reciprocal use but they are able to generate substantial tax advantages to offset the cost of ownership. The Dream Easy program is the best option for people who do not want to finance the purchase. In this program the owner makes a 35 percent down payment instead of the usual 20 to 25 percent and then for the next 66 months, there is no income or costs – DYC pays everything, including the mortgage. At the end of the term there is a 25 percent balloon payment and the boat is owned free and clear; there is reciprocal use for up to eight weeks and of course there is no mortgage interest for the 66 months, which helps reduce the overall cost of the vessel. At the end of the program, what are the owner’s options? Sell the yacht and re-enter the program with a new yacht. 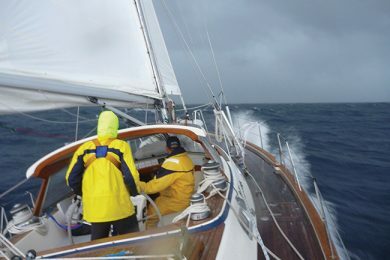 DYC works with the owners to figure out how to get the boat sold or “traded”, in order to clear the decks for the new yacht purchase. Sell the boat and get out completely. Again DYC helps the owners sell the yacht through its brokerage division. If the yacht has been purchased into the Performance program and the owner has depreciated the vessel, then there will be recapture by the IRS, so this is always something to consider. Since DYC do not operate a second tier option, one can find a company that does and there are quite a few really good ones, and put the boat into management for another five years. Take the boat, shine it up and place it into private use and go cruising.